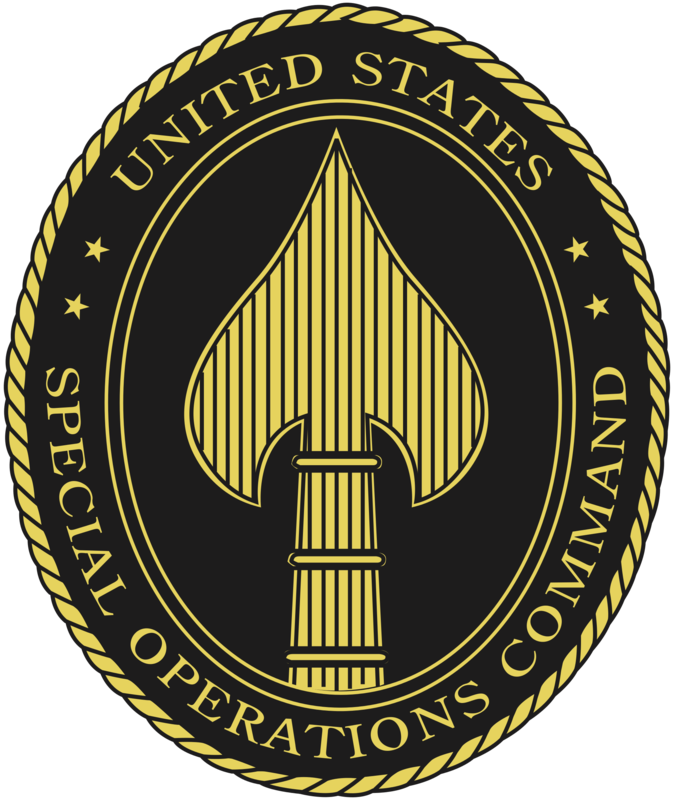 U.S. Special Operations Command will host an industry event to gather applications intended to address certain technology focus areas. The Collider event will take place this April at the command's SOFWERX facility in Tampa, Fla., USSOCOM said Thursday in a FedBizOpps notice. The command intends to award agreements not within federal acquisition regulations for potential technologies that pass the evaluation of TFA subject matter experts. These forms of contracting include other transaction agreements, procurement contracts for experimental purposes, business to business research and development agreements and cooperative R&D agreements. Interested firms may submit proposals in quad charts and white papers through Feb. 15. The command will only invite firms who pass TFA evaluation.